Utility software, For the gamers, called SCS Software Blender Tools 1.0 available for download for free. 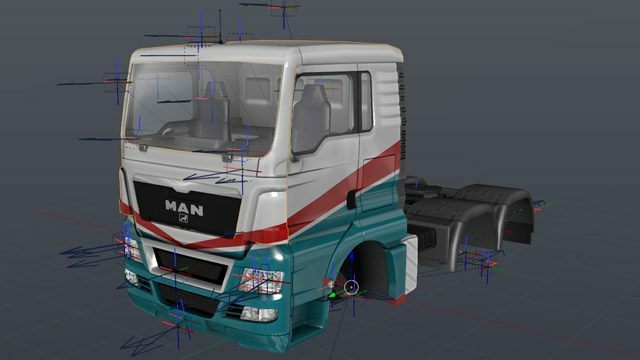 SCS Software Blender Tools are official modding tools for two famous simulation games from Czech studio SCS Software – Euro Truck Simulator 2 and American Truck Simulator. The primary function of this software is to prepare graphics objects (models, textures, etc..), which can be exported to the game. Doing so, you can create new maps, trucks, upgrades for vehicles and other similar content. The official manual for SCS Software Blender Tools can be found at this address. The developer also made available some additional tools that may prove useful in the development of mods – these can be found here.